Nothing more fun than hanging with my little sis, especially at our fav place! If you didn't catch the vlog feel free to watch above. 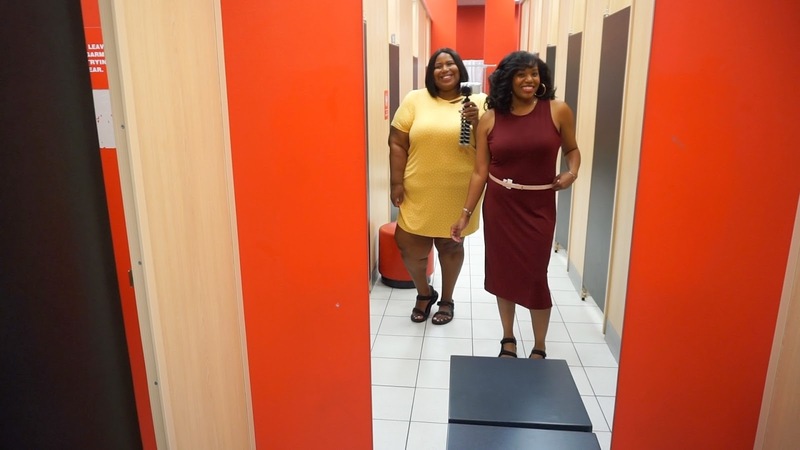 Karla and I hit our local Target - well her local target in the burbs of Philly and here's what we found. There are SO many more options online. I had to take a peek and most of what we found in Karla's size is available. Below are some of my favorites!